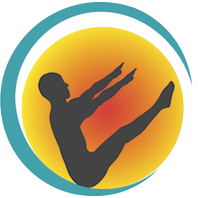 We offer private and small group pilates classes as well as yoga. We have hybrid pilates classes on the reforner, as well mat pilates. We are located in the heart of Wynwood at the pool area inside The Cynergi building, above Jimmy'z Kitchen. We offer rooftop sunset yoga classes. Free parking for clients as well as sauna and pool access/showers. www.pilathon.com Pilates, Yoga, Zumba , Real Ryder , TRX , Indoor Rowing, DaVinci BodyBoard, Sauna, Steam Room and Pool. Physician-owned gym in Lakewood Ranch, Florida, combining cardio, strength training and nutrition. A health club unlike other gyms.